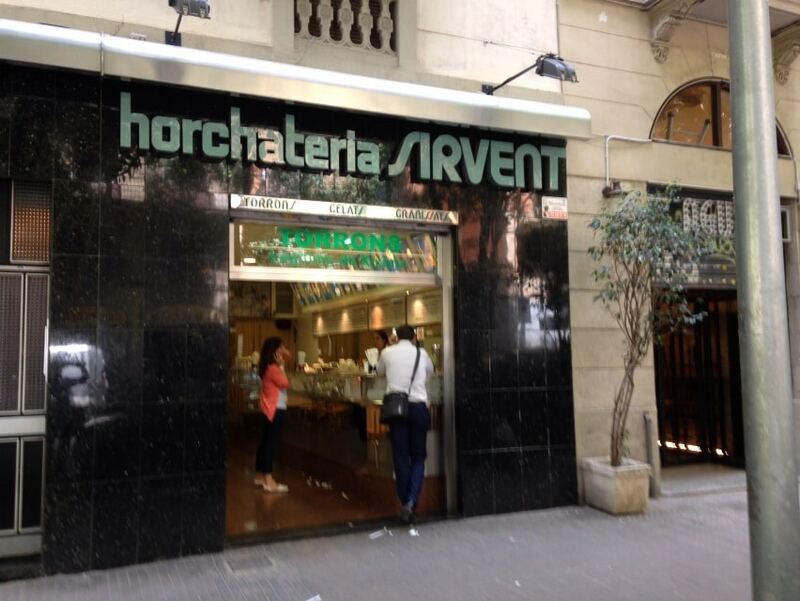 Horchateria Sirvent We want everyone to eat and enjoy the delicacies that are nougats, in a row you will find a recipe cake homemade nougat. As with the rest of pies and cakes, and all the recipes that I have been presented (and remaining to publish), we expect this homemade nougat cake you may get to enjoy much of nougat a very different way. 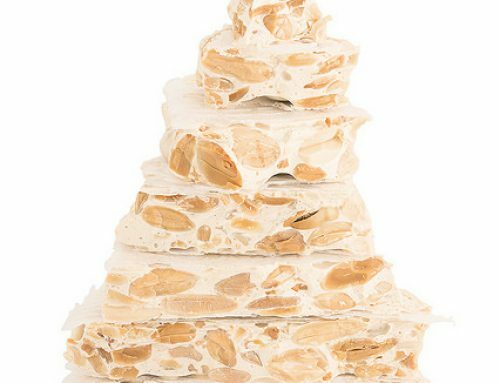 That’s why, if you want to learn how to make your own pie homemade nougat, must read the following recipe … and of course followed or while you read the recipe, you must try to make this cake nougat home for your family. First, to say that if you are very fond of this cake nougat with homemade nougat’re going to enjoy it immensely. 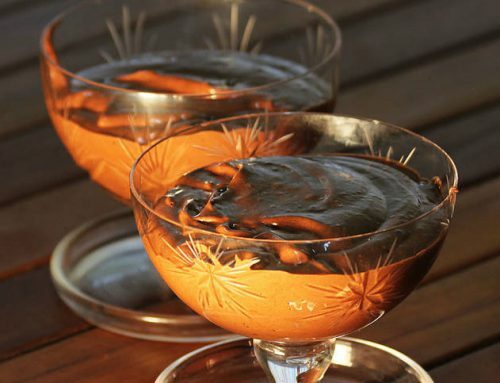 This cake homemade nougat is very simple and easy to do, yet it is very rich. 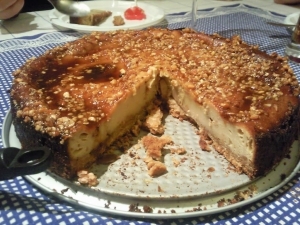 Before you begin to tell you the recipe for homemade nougat cake, I have to say that eating nougat artisans is a way of eating healthily, since most craftsmen do not use additives or preservatives to leave our nougat as possible rich and healthy, and of course eat homemade pies nougat is also very healthy. 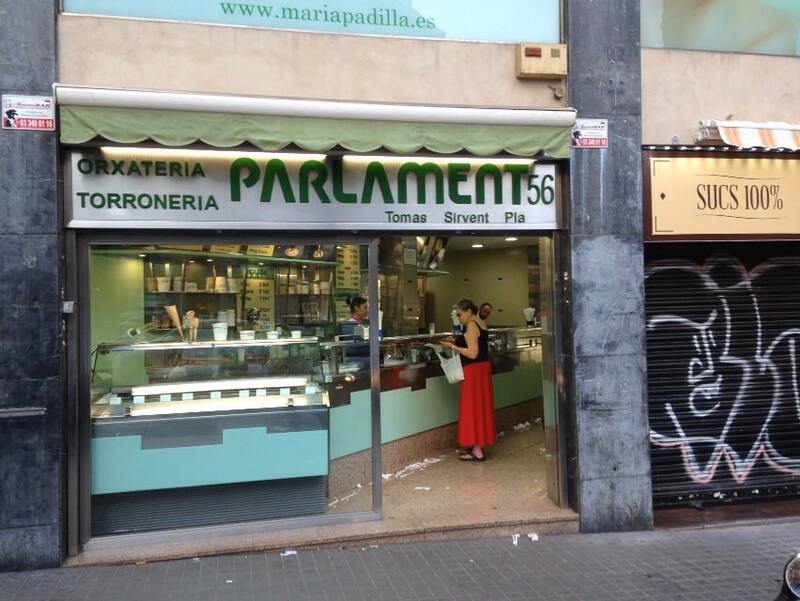 Having said all that, we started the pie recipe homemade nougat, a recipe that Horchateria Sirvent de Barcelona probaseis would love that in your houses. 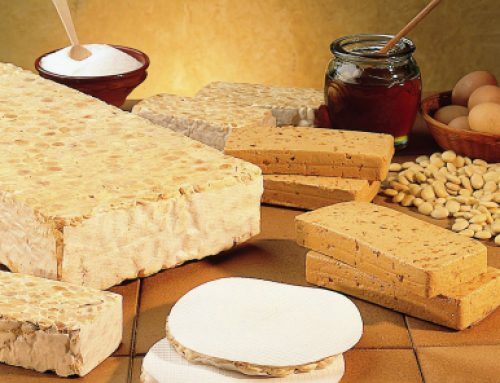 First, as in all recipes articles that we published, we will present each and every one of the ingredients that you must have on your kitchen counter, to start making your homemade cake nougat. With all the well-aimed and ready in our counter ingredients we begin to make the base and all other previous recipes nougat cakes. Once we have all the good ground crackers, mixed with 70 gr. butter, which have previously melted. Mix everything until a compact and well blended. When we mix the list, we will extend uniformly within our circular mold, preferably silicone, that way we can make the cake easier. The biscuit base must be well distributed throughout the base to have the same thickness. When we list the distribution of the base, we will mold the basis of nougat cake in the oven (preheated for about 5 minutes at 180 ° C), thus harden the base. Then we get the mold to cool, and we will have the basis of our homemade nougat cake ready to fill. Now we will have to make the mass of nougat cake. First, will the cream and milk in a saucepan to heat to medium-low heat. While milk and cream are heated, 300 gr itch a lot. Jijona nougat, desmenuzaremos it that way as much as possible before adding to hot pan with liquid, and so was completely undone. Turn aside the pan from the heat and add the eggs and two tablespoons of sugar as, we will beat everything well until everything is well integrated, after which it let stand. Now pour the entire mixture into the mold where we have the basis from the beginning of the recipe, and we must do so gradually, as this will prevent the base from breaking. The bake at 200 for about 30 or 40 minutes. And to ensure a good presence of our homemade nougat cake to bake 10 minutes, we’ll put an aluminum foil over it, and thus avoid the surface of the cake burning. When mild and twenty minutes horneándose, prepare cake decoration homemade nougat, almonds sprinkle over the chopped evenly, while sprinkle the surface with a small thread of honey will catch thus an ideal texture. Finally, when it is ready, we will remove from oven and let cool. It is highly recommended to do it from one day to another. 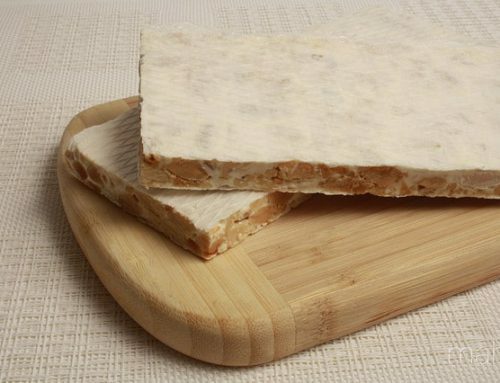 Now we just need to try it at home to do it and you get it great that you may enjoy a good homemade cake nougat. 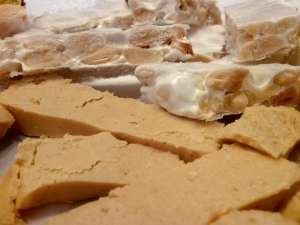 Now we just need to add a very important step: If you do throughout the entire recipe … send a photo of your homemade cake nougat by our social networks (Twitter or Facebook ), and in this way you will encourage more people to try this wonderful and tasty recipe of homemade nougat .